With Readly you can read How It Works Book of Amazing Science and thousands of other magazines on your tablet and smartphone. Get access to all with just one subscription. New releases and back issues – all included. 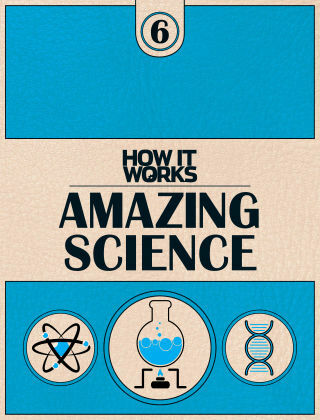 From the makers of science and technology magazine How It Works comes Amazing Science, a digital-only edition that includes Earth’s geology, the human body, outer space and more. There’s a one-on-one with Stephen Hawking, a behind-the-scenes look at forensics and the science of sport is explained. 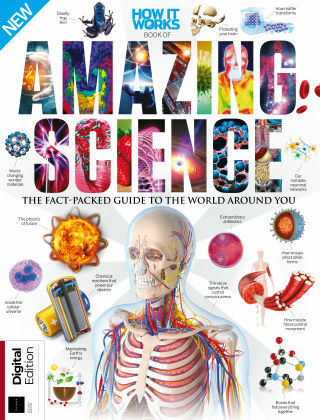 With over 60 pages devoted to the wonders of science, this is a must-have for anyone looking to learn more about the world around us.